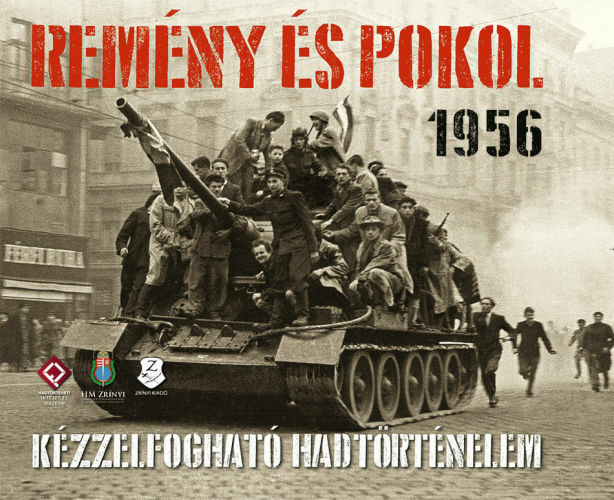 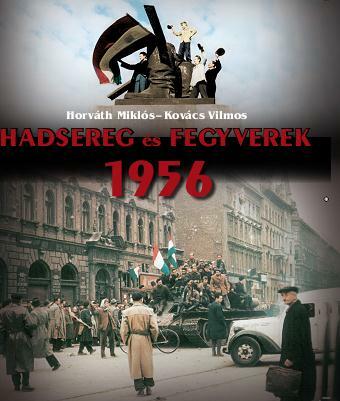 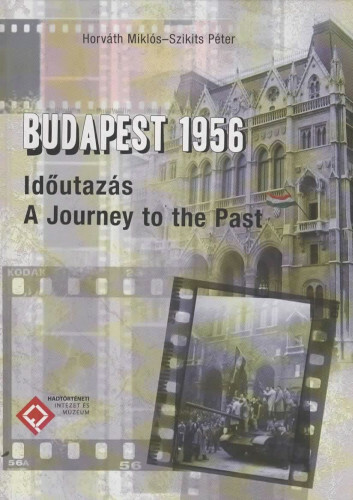 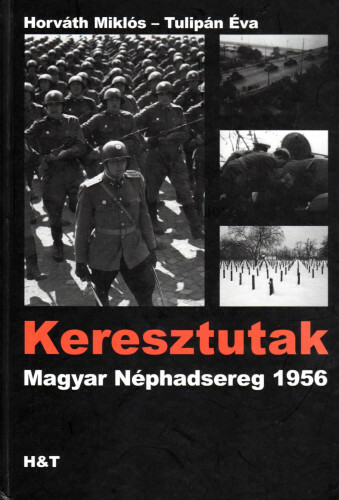 This remarkable study reveals precious new material on the organization, command, strategy, and tactics of the Soviet armed forces which invaded Hungary in 1956. 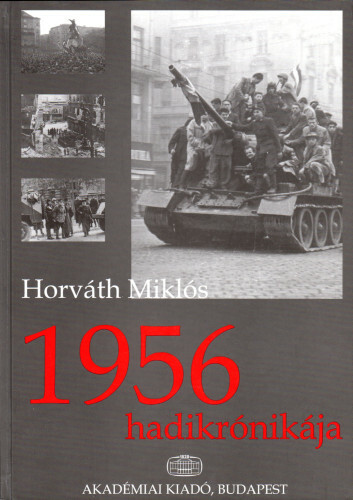 Particularly interesting is the precise documentation of the irrationally large size of the forces. 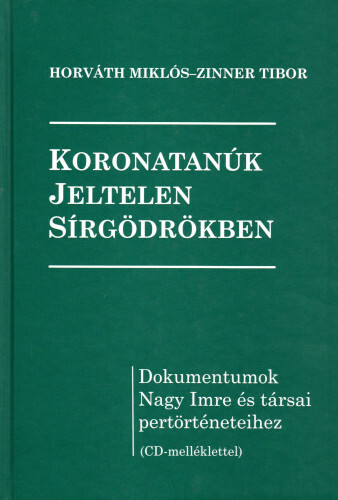 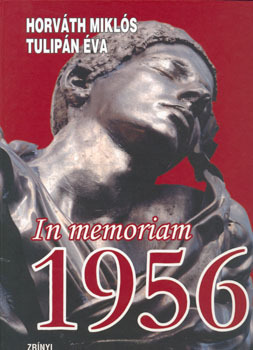 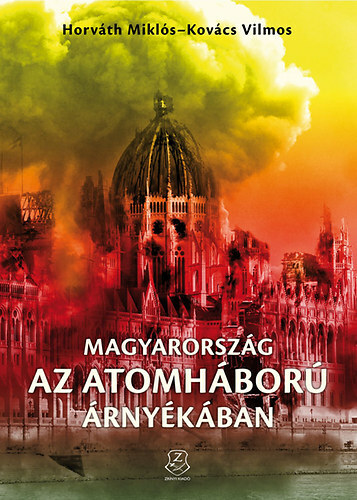 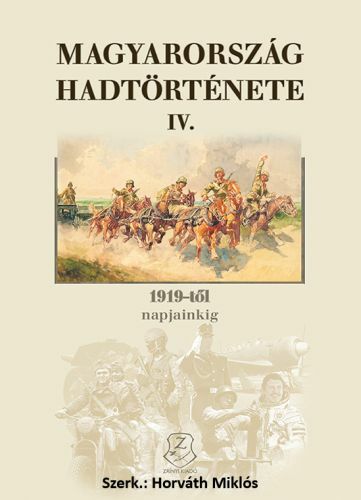 The major contribution made by the book is its source material: it is based on research in Soviet archives, and this alone makes the volume of unique scholarly importance. 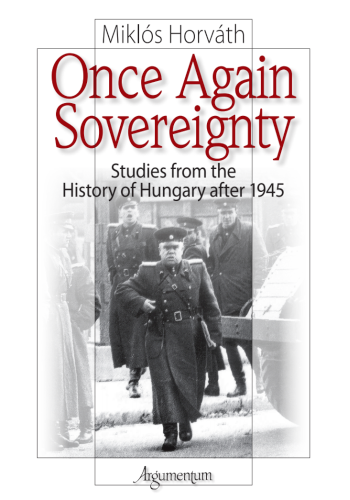 The book opens with a substantial introductory essay by the editors, and includes a major study by Alexandr Kirov, based on research in Soviet military archives. 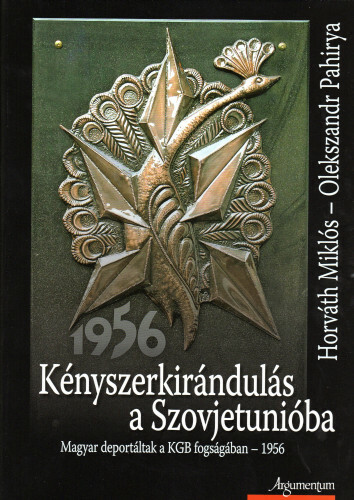 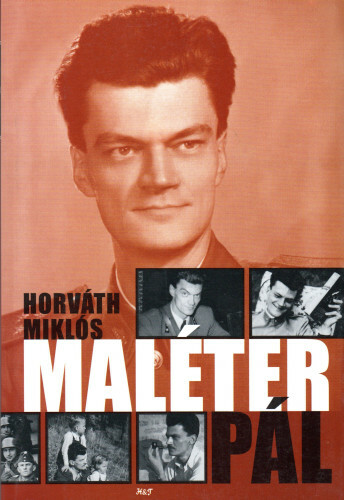 One of the real strengths of the book is that it also includes the memoirs of General Yevgeny Malashenko, in 1956 a colonel in the Soviet Army and acting Chief of Staff of the Special Corps in Budapest, who provided unparalleled insights into Soviet military procedures, politico-military co-operation, and the actual fighting strengths and weaknesses of the Red Army. 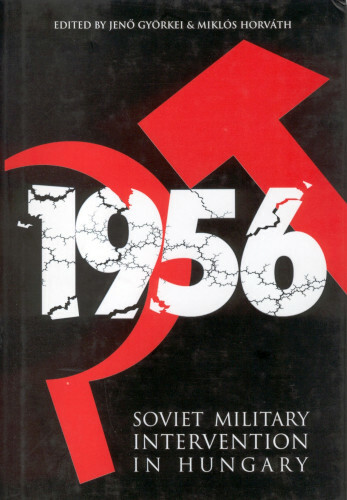 Very few other high-ranking Soviet officers have ever published their memoirs in the West.